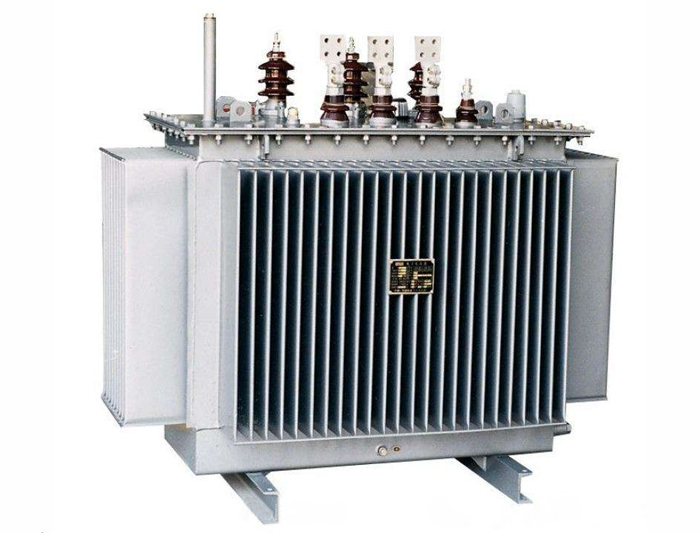 20 kv - / S13 transformer _ Jiangsu Zheng Wei Electric Power Equipment Co., Ltd.
S13 solid coil core transformer is an iron core transformer with low no-load loss, low no-load current and low noise. It improves the quality of voltage and the reliability of power supply, and is the latest product to be popularized and used in urban and rural power grid technology transformation project. S13-m.r.l and s11-m.r.l series full sealed three-phase coil core transformers are different from traditional planar laminated core transformers. The iron core is composed of a three - phase yoke arranged by a single - frame three - dimensional triangle. Each cylinder is continuously rolled by high quality cold-rolled silicon steel thin strip, and the bandwidth is cut by straight line or curve by nc machine. Pick-up at the core of the winding machine winding suborbicular or folding arc frame after processed by vacuum filling nitrogen annealing treatment to eliminate stress, the lattice orientation, improve permeability, improve the electromagnetic properties; Use a dedicated high and low voltage coil winding machine, directly on the core column cylinder winding, the overall structure is compact, solid body using iron yoke insulation and laminated wood, up and down around the screw tighten coil, make it solid, can withstand the impact of sudden short circuit. According to the current international GB/ t6451-1999 "technical parameters and requirements for three-phase oil-immersed power transformer" capacity 30-1600kva, s13-m.r.l series no-load loss decreased by 50% on average and load loss decreased by 30% on average; The average no-load loss of s11-m.r L series decreased by 30% on average, and the average load loss decreased by 25% on average. Because of the good material of coil core and the characteristic of winding, the no-load current is significantly reduced. According to the current GB/ t6451-1999 and s13-m.r.l series, the average no-load current decreases by 75%. The average no-load current of s11-m.r L series decreased by 75%. According to JB/ t10088-1999 noise standard, the noise of s13-m.r.l and s11-m.r.l series is reduced by about 7-9db. Transformer body as a whole into three-dimensional triangular prism shape, and the central are set around the screw, and the upper and lower iron yoke insulation and laminated wood constitute an organic whole, can effectively resist the sudden short circuit when the axial, radial mechanical stress.